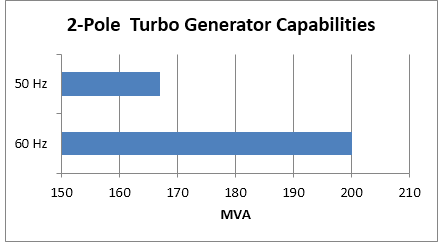 WEM two-pole turbo generators provide high quality and reliability along with low maintenance and long life. 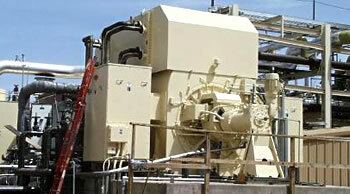 They are designed to be used with a wide variety of steam and gas turbine drives. Accessories and features can be provided to meet demanding customer specifications.